UPDATED: Fri., Feb. 16, 2018, 9:36 p.m.
GANGNEUNG, South Korea– The world, some fret, is falling apart. Politicians spar viciously on social media. Leaders lie. Former heroes fall like dominoes amid endless scandals. Cruelty has come to feel commonplace. 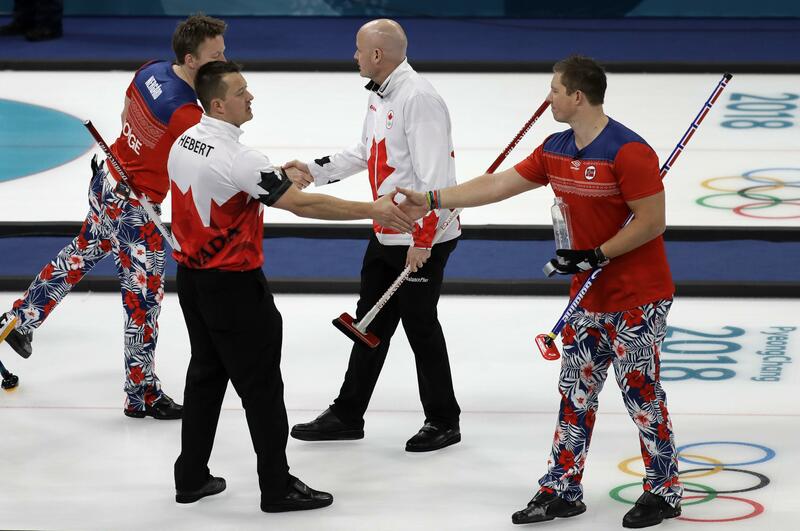 “Everybody knows everybody and while we’re competitors on the ice, off the ice we’re all really good friends,” says U.S. Olympic curler Cory Christensen. Mae Polo, whose son Joe Polo is a member of the U.S. Olympic curling team, says she and her family have formed tight bonds with curlers across the globe. Those friendships have traversed any competitive or cultural divides, she says, with the curlers’ families all helping each other sort out travel logistics to the Olympics. Published: Feb. 16, 2018, 4:41 p.m. Updated: Feb. 16, 2018, 9:36 p.m.